This week I bring to you an honest review of items I have from Capezio. 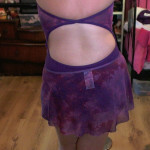 I have been buying Capezio dancewear products for years now. And this time round I am going to review items purchased in the Capezio Sale. Said items were brought online. These tights are footed and are made of a good quality fabric. The stretch is decent and my only gripe is the waistband being abit too thick for my personal tastes. They are easy to put on but did need quite a tug around the thigh area. I’m 5ft 3 and the size SM was fine. The colour is a perfect pink and they seem to be quite durable. Plus a bargain price! 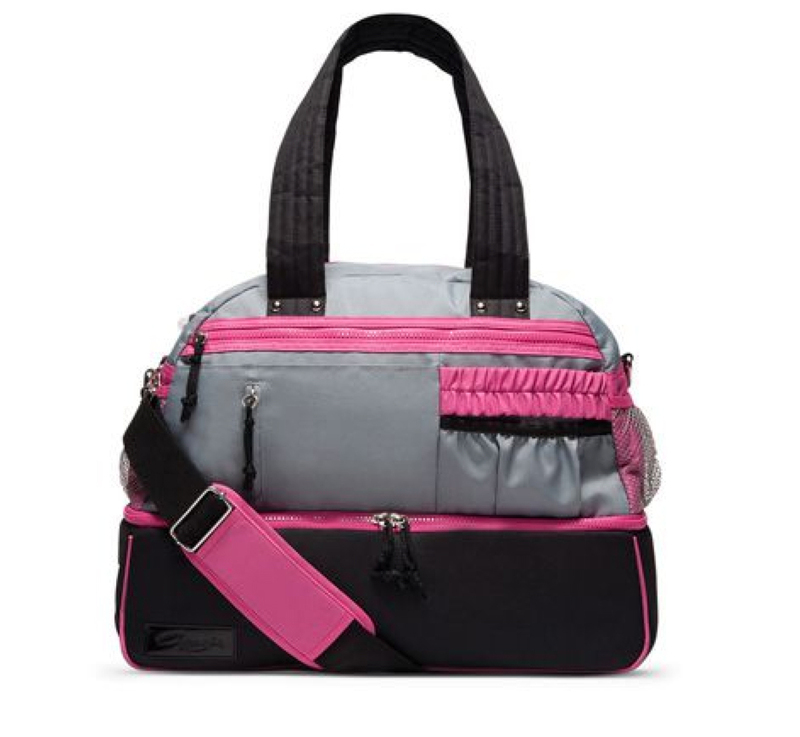 This bag is excellent for dancers but also just as great for using for the gym, the beach and whatever you desire! It has multi pockets for keeping items secure plus an excellent bottom compartment which is zipped all around. This opens up to a large area which is excellent for putting shoes. 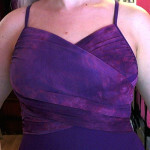 The top part is also very roomy and has 2 little pockets on the side. Each side of the bag has a mesh insert to put things plus it’s made of a good waterproof material. It seems like it’s the type of bag that would last you years. Well worth the money! Gorgeous quality legwarmers in such a lush fabric. Extremely soft and cozy. Perfect for all weathers, I even wear them in the summer! This leotard is my favorite of the bunch. Incredibly flattering, easy to wear, beautiful fabric and such unique print. Nice tones, back detail sits well and doesn’t move around. Comfortable to wear and easy to hand wash and dry. Sadly this leotard doesn’t offer any support and is suited best to those of you upto a B cup or a small C cup. I am a DD and found it hard to wear. The side parts to the leotard also did not sit very well on me. It is a gorgeous fabric though and really unique in style. Very funky style but sadly not supportive at all for those of us who are curvy. Again, if you are upto a small C cup this leotard will be fine. Gorgeous colours and again a unique design 🙂 If you love open back leotards with criss cross straps you will love this one! Gorgeous tones, excellent style, super flattering, good support, easy to wear, super comfy. Straps stay in place, back detail has a great design. Very funky print! Nice length but could do with being abit longer. Hard to wear with the leotards shown as does not sit well on the hip as pictured. Versatile though. Very funky print, comfortable, easy to wear and flattering.